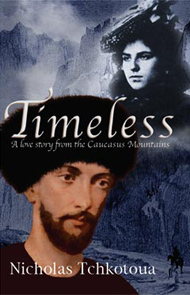 This passionate story of love between a Georgian man and a Russian woman skilfully displays the spirituality of someone falling in love 'for the first time and the last time in my life.' 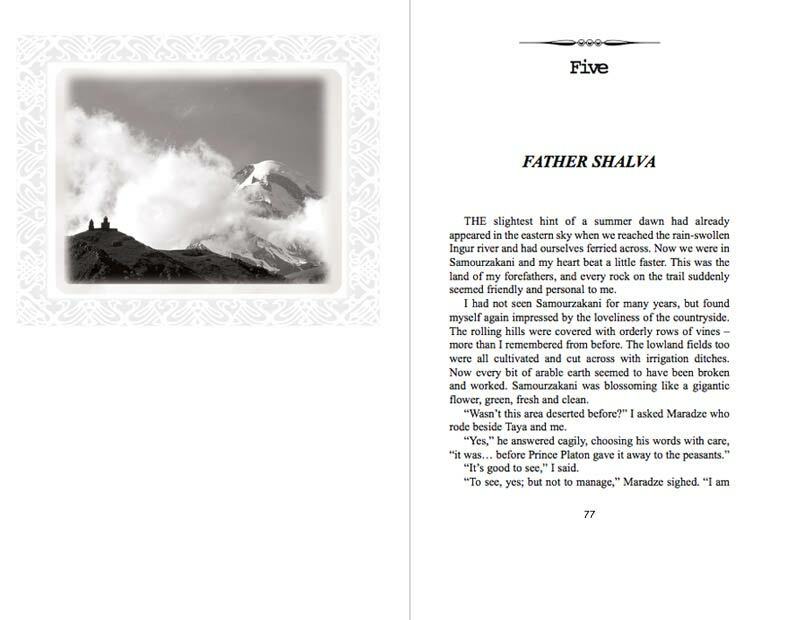 It is also the first ever internationally published novel written by a Georgian. "I know of nothing quite like this book in contemporary literature... Any reader who can come to it in a few quiet hours will find that it casts a spell which is difficult to break."